Welcome to the Collection Agencies group of SmartGuy.com. Feel free to interact with other professionals from across the world. You can find professionals, find deals on services, find professionals who might barter, or simple post questions, comments, or suggestions. Collection agencies, such as debt collectors, pursue payments of debts owed by individuals or businesses. 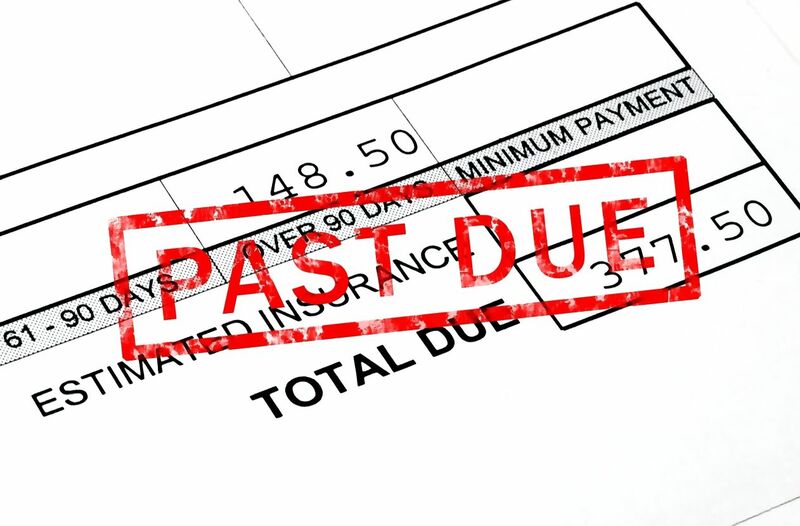 An organization that specializes in debt collection is known as a collection agency. Most collection agencies operate as agents of creditors and collect debts for a fee or percentage of the total amount owed.